SimpleActionGroup - A simple ActionGroup implementation. 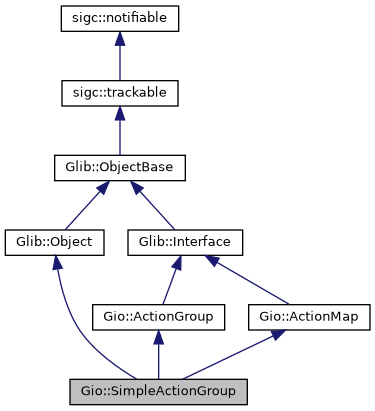 SimpleActionGroup is a hash table filled with Action objects, implementing the ActionGroup interface. Creates a new, empty, SimpleActionGroup.